Anissa was born in NY but she was raised in Puerto Rico until the age of 12 when she returned and quickly found her niche in the salsa scene. Anissa was always drawn to the music of Celia Cruz during her tenure with the company Ballet Meztizo of NY. She has opened for for Julio Iglesias in Tenerife, Spain and as well as for Tito Nieves and Victor Manuel. 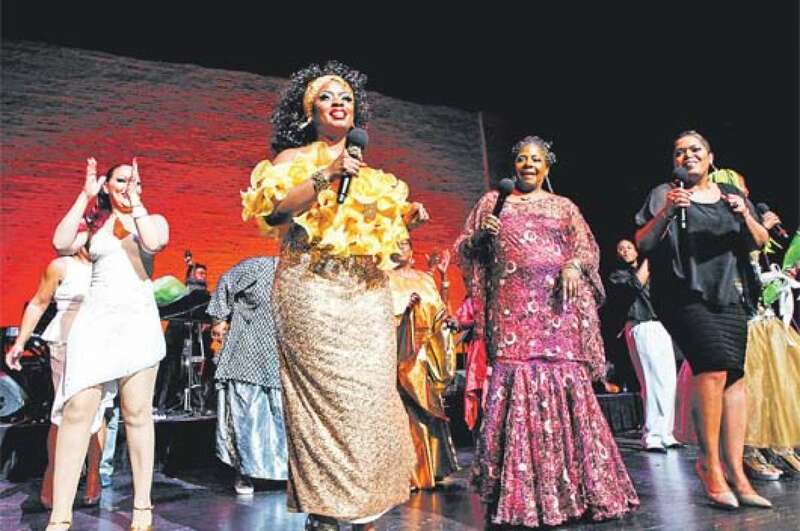 She also played the titular role in the musical "Celia" in NY, Miami, Puerto Rico and Chicago. Other credits include the Magic of Salsa Kingdom, Manchester England, tribute to Celia Cruz at the Apollo, Thalia Spanish Theater of NY "Esta Noche se Improvisa" and "Reinas de la Noche".